It was in 2005 when the UKGC (UK Gambling Commission) was first established and its full powers came into effect in 2007. 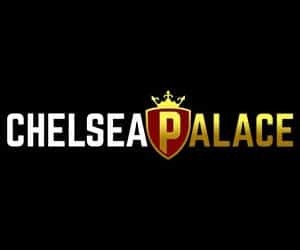 This body is responsible for overseeing remote gambling, as well as certain areas of the land-based establishments within the United Kingdom. Any casino looking to obtain a license from this body will need to first pay the licensing fees, as well as taxes. With this sort of license, a UKGC casino is then able to operate within the borders of the UK. Those casinos that are based outside of the UK are still able to advertise to the UK market if they have been whitelisted by the UK Gambling Commission. With this title, they are considered to be licensed through the commission and they are also considered legitimate within the UK. It was in 2014 when the power of the UKGC was greatly expanded. From this point, all casinos operating within the UK had to receive a license in this area, including each segment of the casino (games, sports betting, poker etc.). Strict taxation was also imposed on UKGC casinos. In those cases where players feel that they have been unfairly treated by a UKGC casino can file a complaint. Although they will need to follow the outlined steps in order to do this. Firstly, players should get in touch with the casino so that they can get their hands on the right procedures. It will likely be requested that players write out their dispute and all communications with the UKGC casino should be included. Keeping a log of the incident, including any responses obtained, is usually a good idea, as this will be requested by the commission. In those cases where the resolution does not meet with the players’ satisfaction, they can then escalate it to the Alternative Dispute Resolution party. All casinos who attempt to obtain a license from the UK Gambling Commission will need to follow strict regulations before they can be accepted. The application process is a screening process of sorts, and less-than-reputable individuals, as well as brands, tend to be filtered out at this point. UKGC casinos are required to hold separate accounts or the player’s funds so that the operating funds are not mixed with the player’s own money. Software must also be reviewed for fairness and the marketing policies need to have strict standards. These are only a few of the requirements made by the commission. 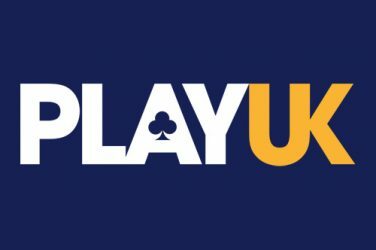 Players associating themselves with UKGC casinos can rest assured that they are registering with reputable establishments. By expecting high standards, the commission is able to protect players to a certain degree and this means that players can continue benefiting from their associations in more ways than one.